The Pioneer HPM-100 is a 100 watt, 4-way, 4-speaker bass-reflex system with a 300mm carbon fibre blend woofer and high polymer super tweeter. 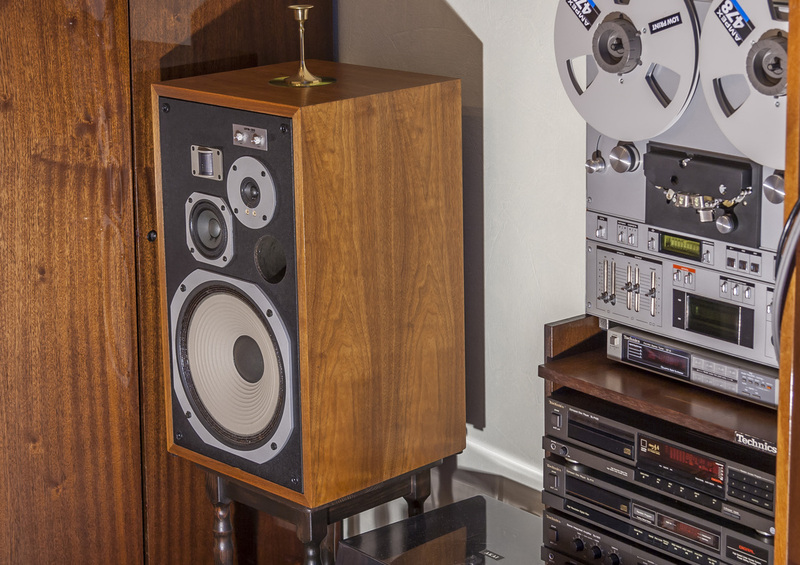 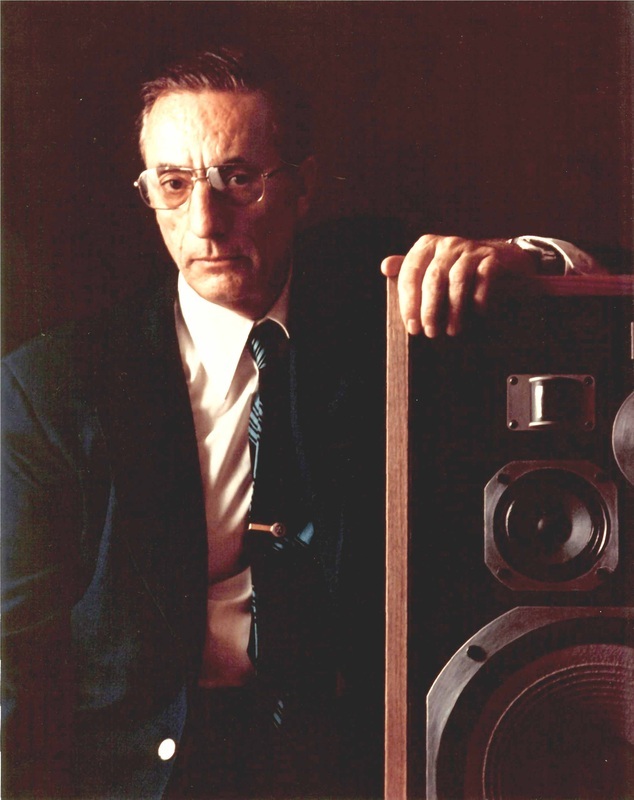 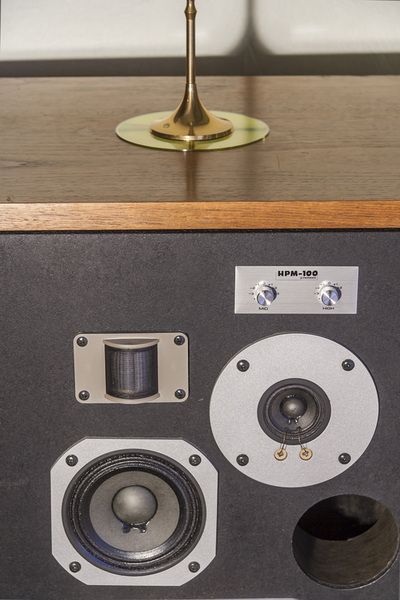 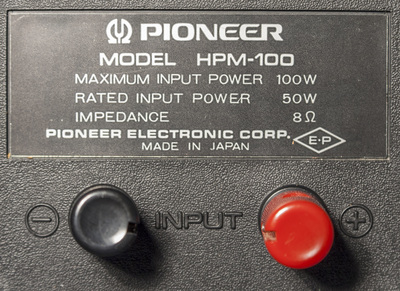 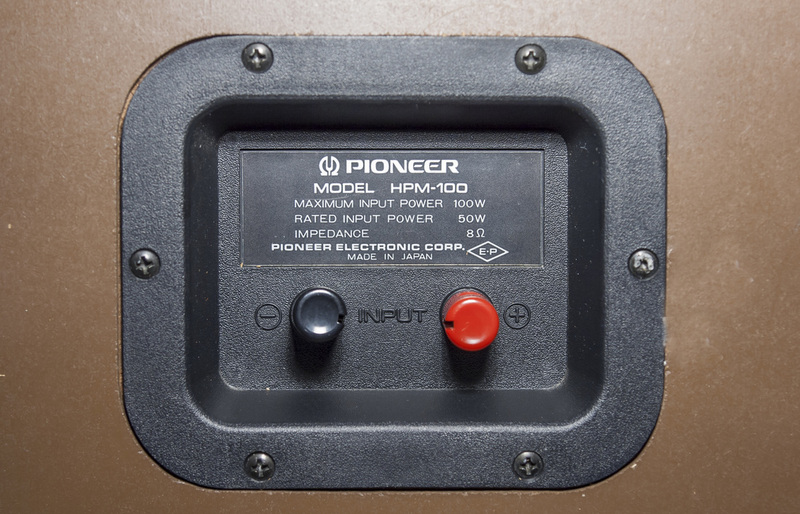 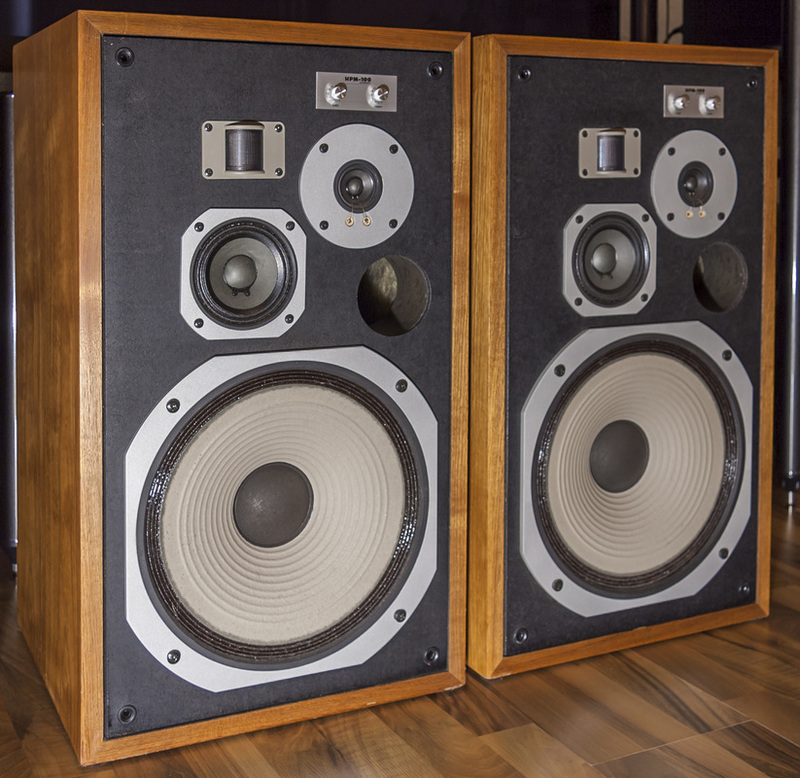 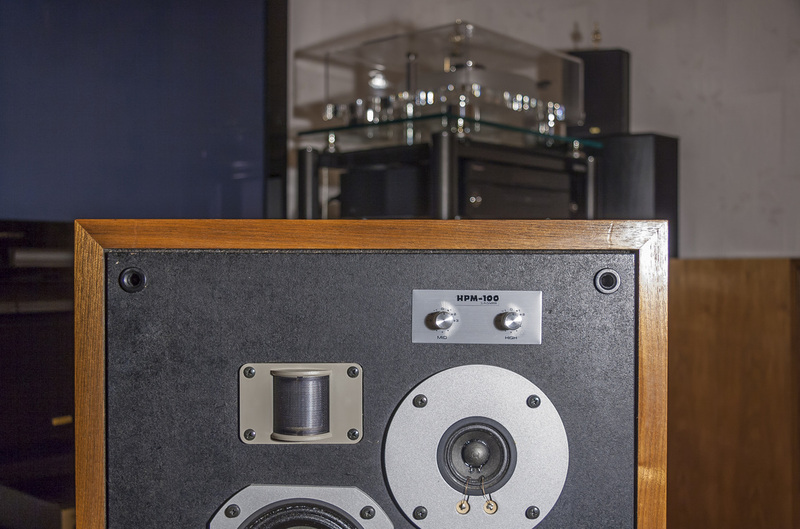 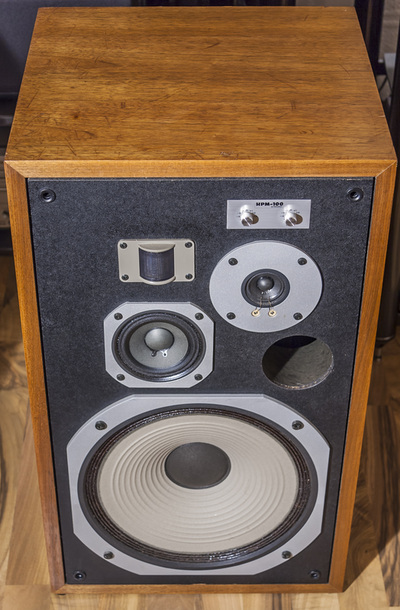 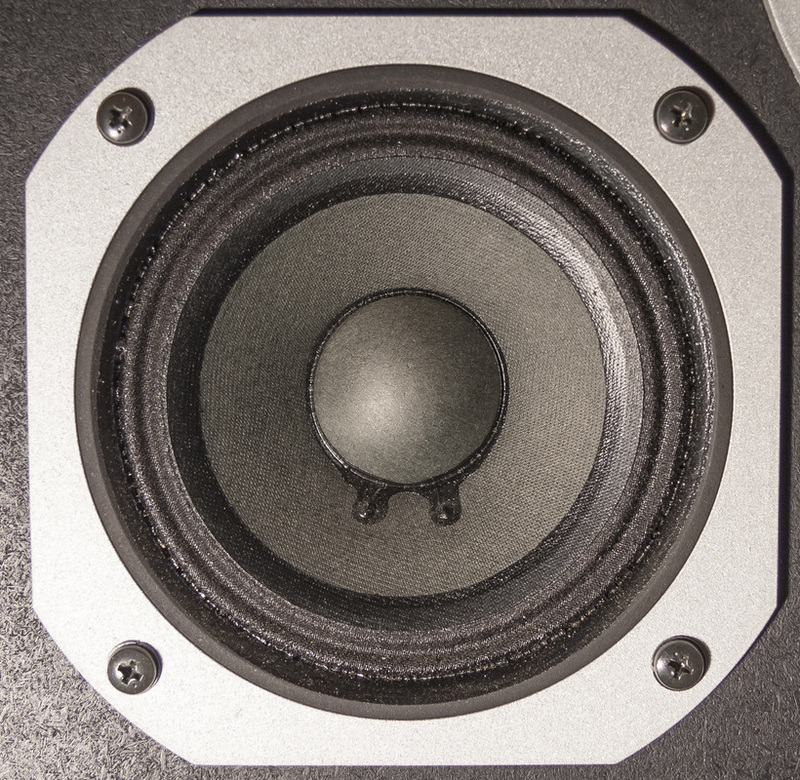 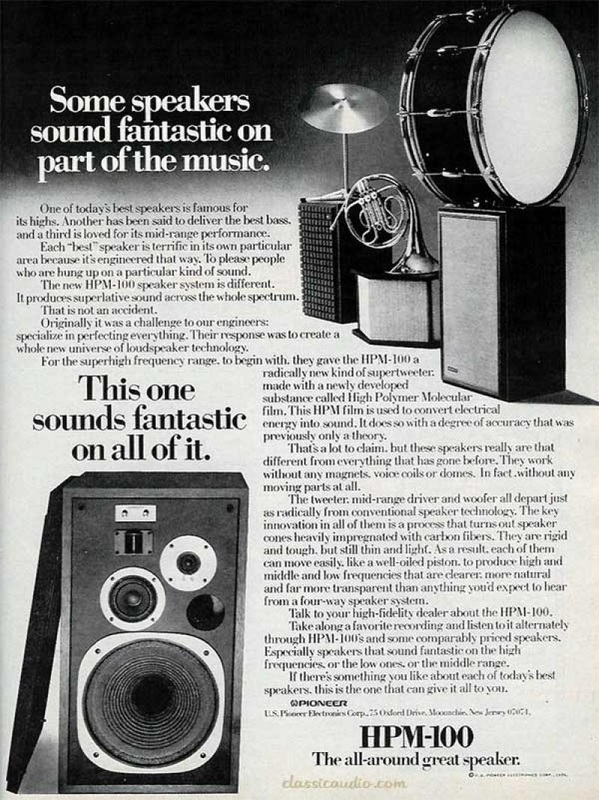 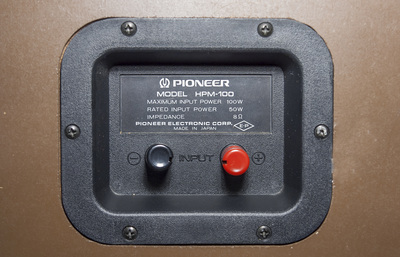 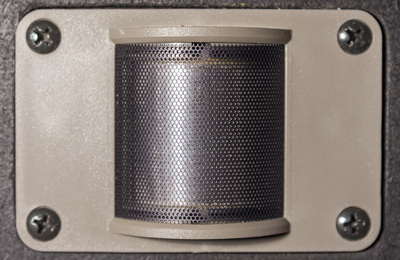 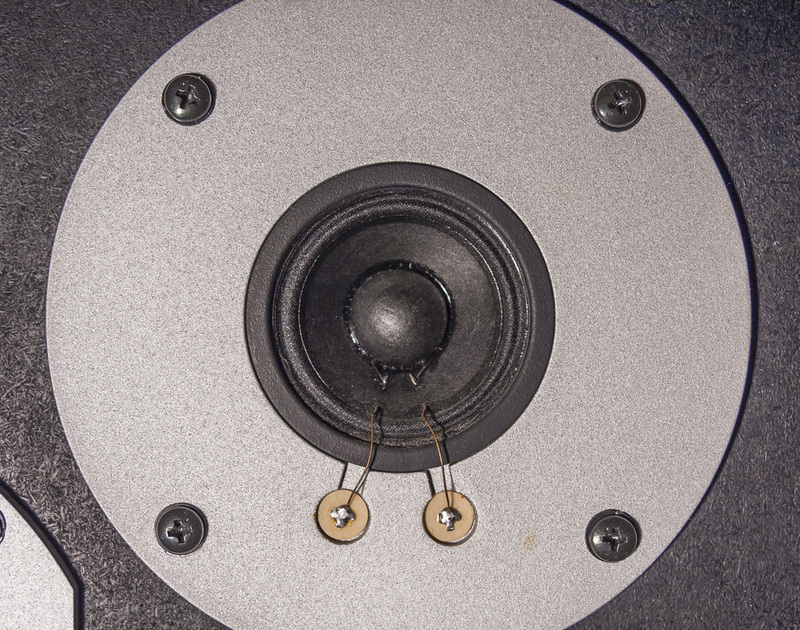 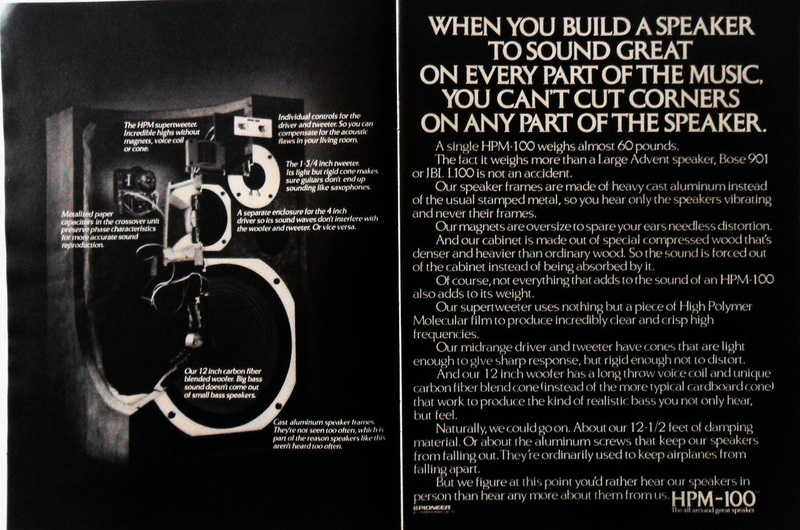 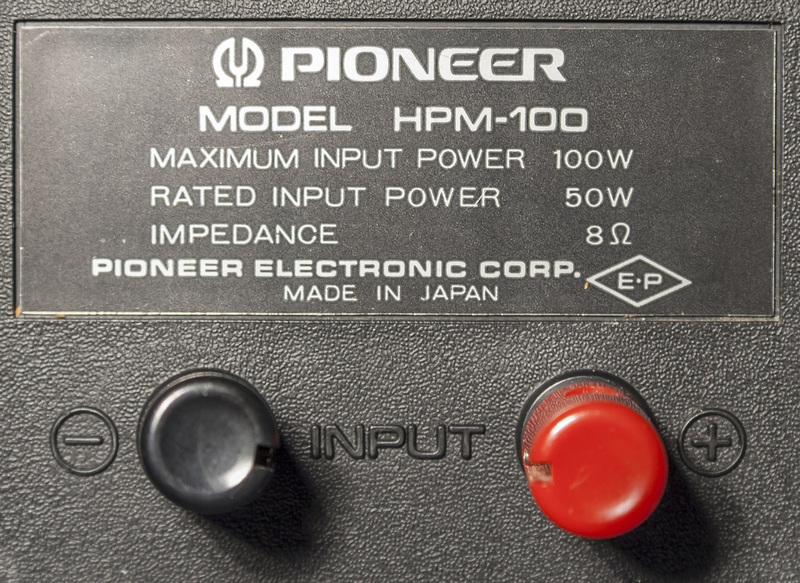 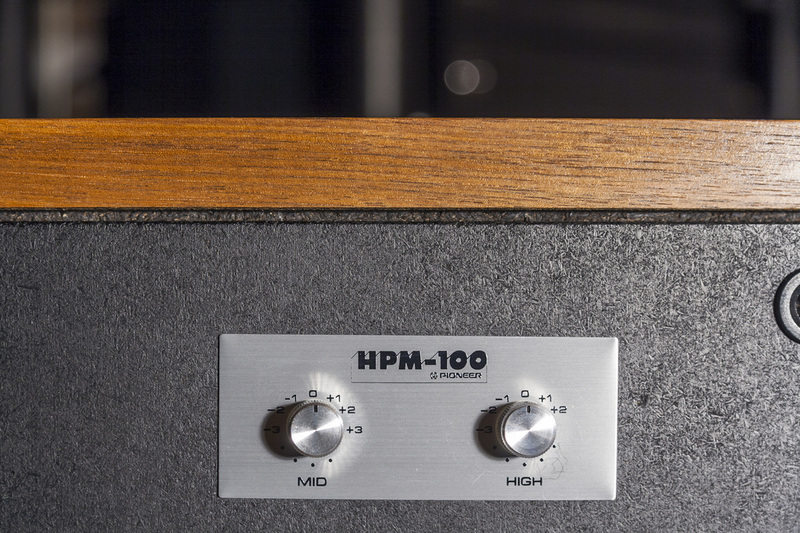 """The Pioneer HPM-100s were built by former JBL engineers to do one thing, and that was to be a better sounding speaker than the JBL L100. 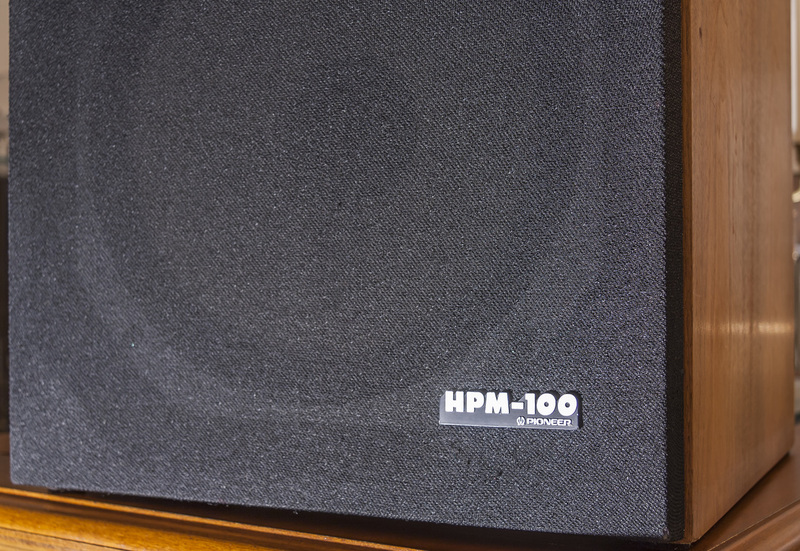 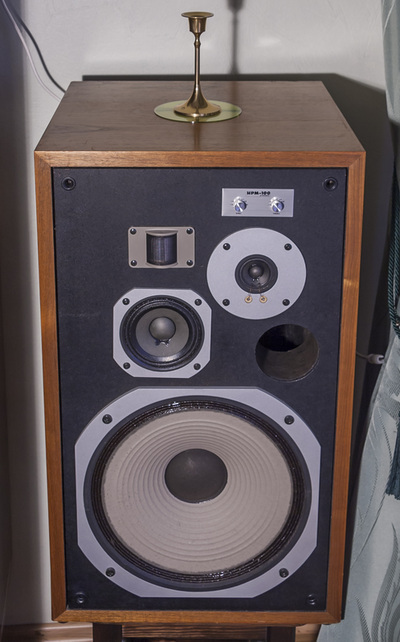 I think they admirably did their job, as the HPM 100s are one of the best sounding speakers ever built. 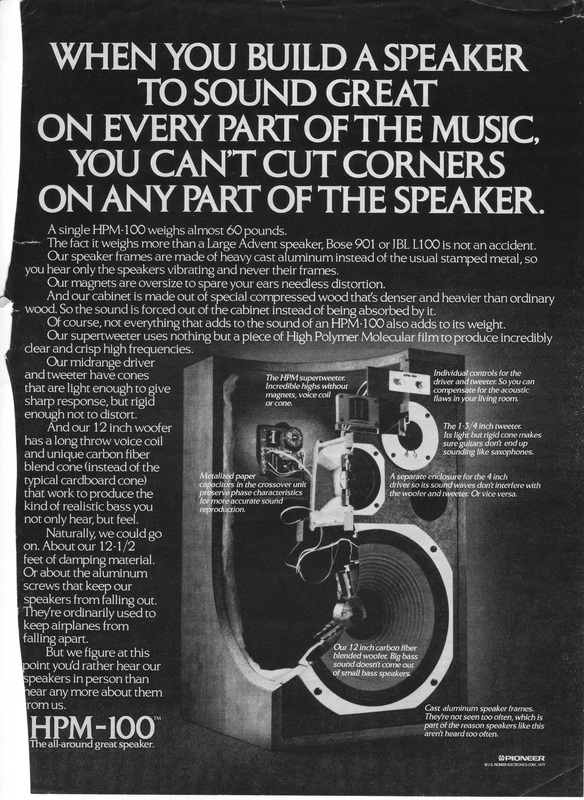 I know this is saying a lot, but this is the general consensus among many people in the Hi-Fi Industry. 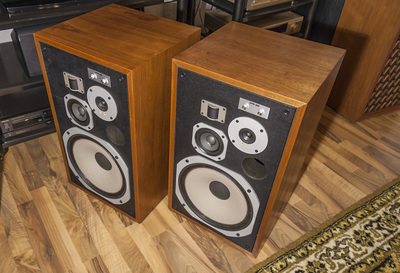 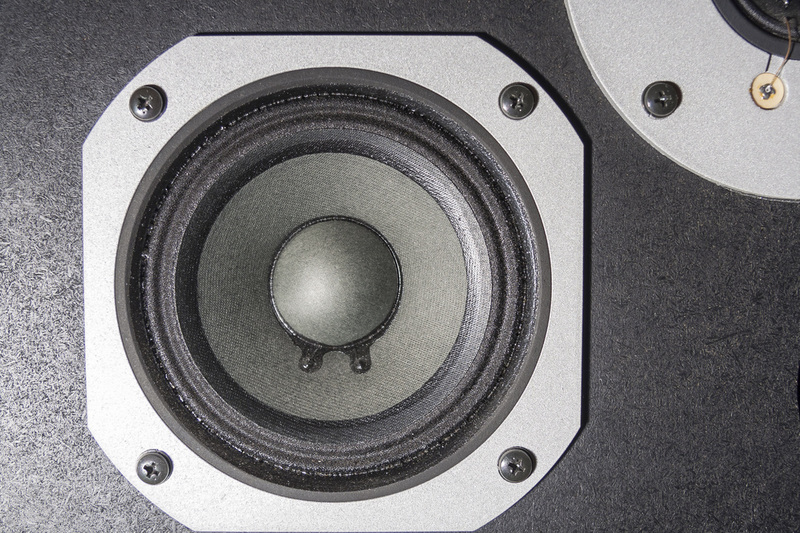 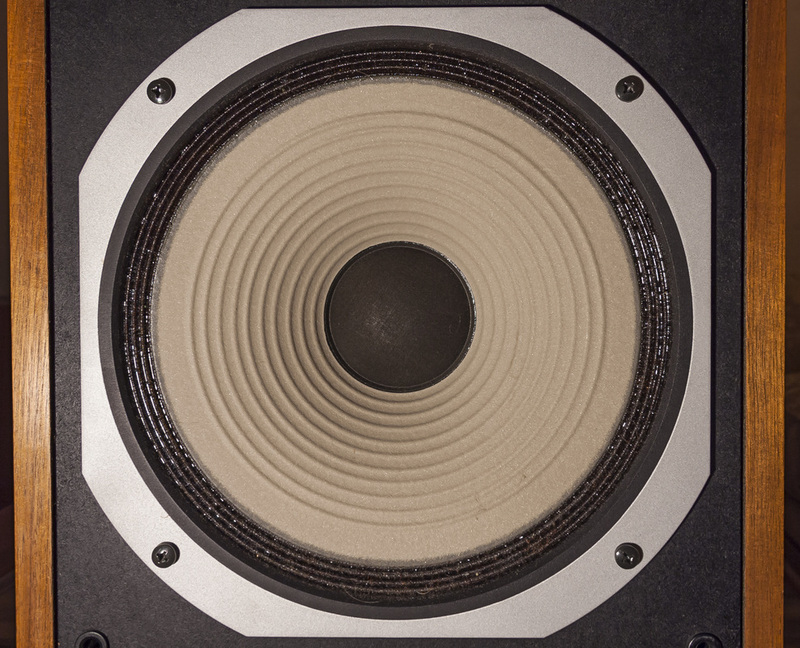 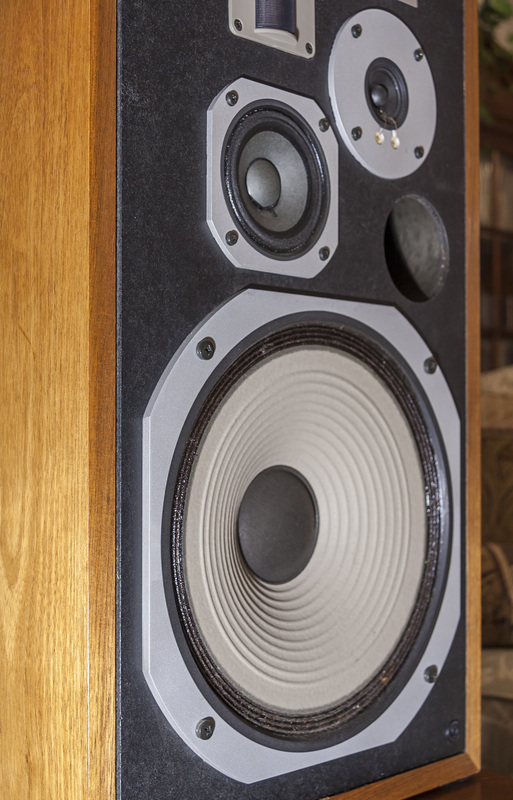 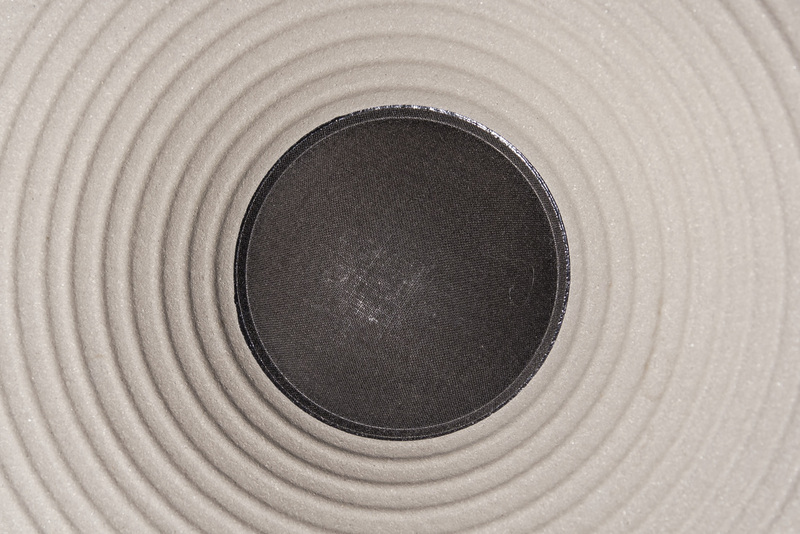 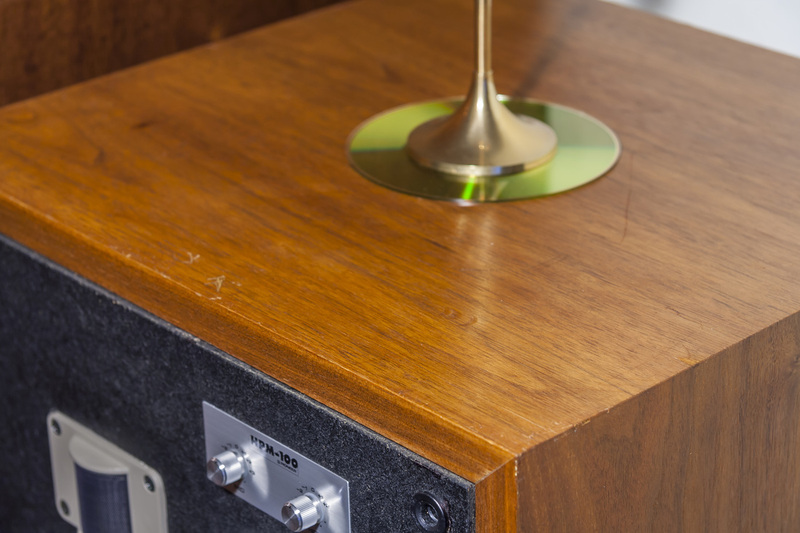 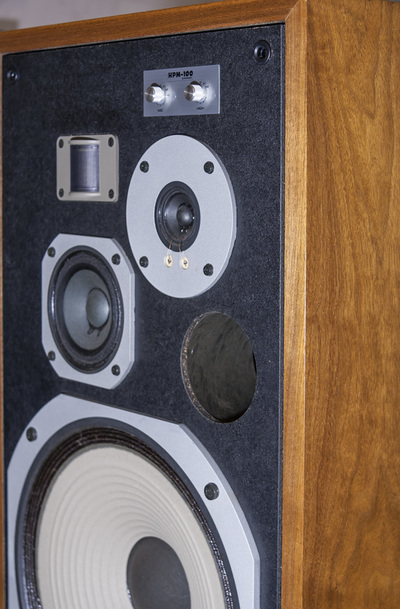 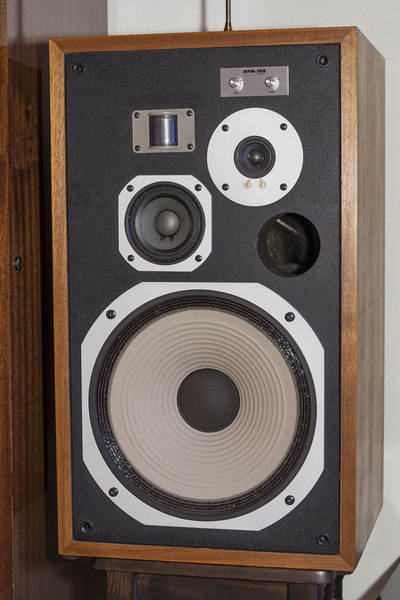 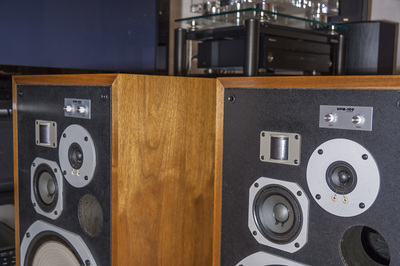 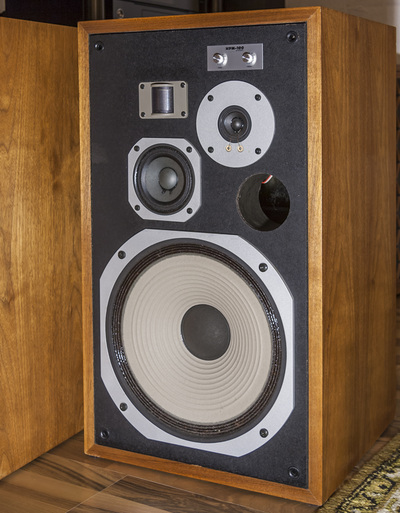 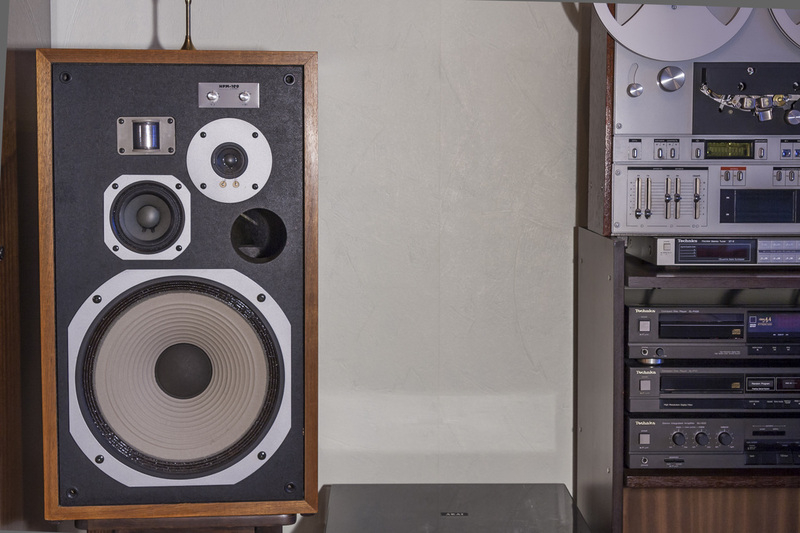 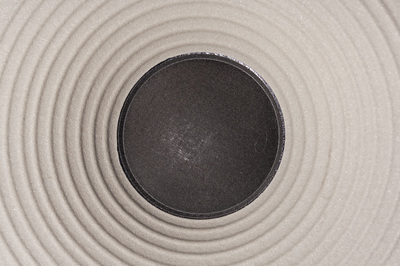 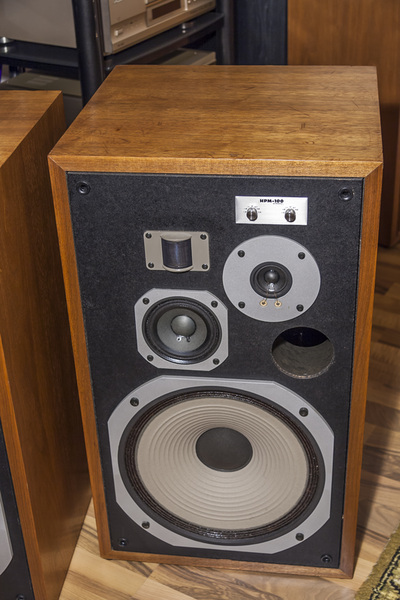 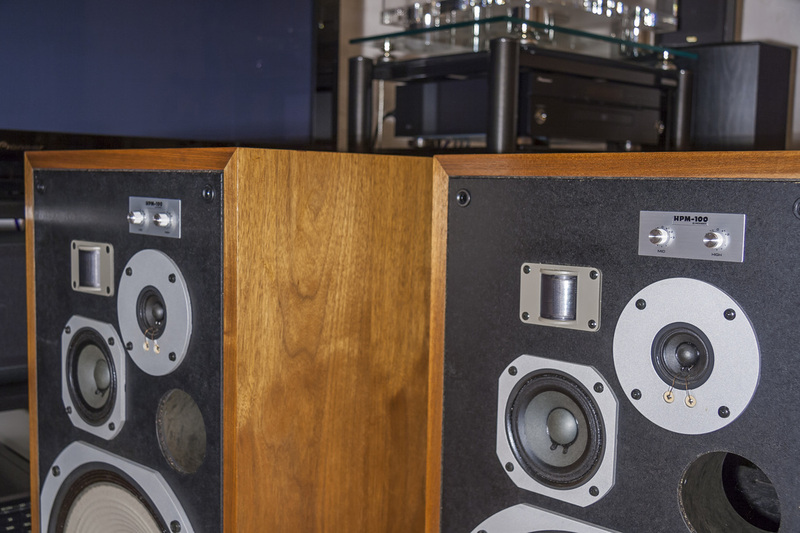 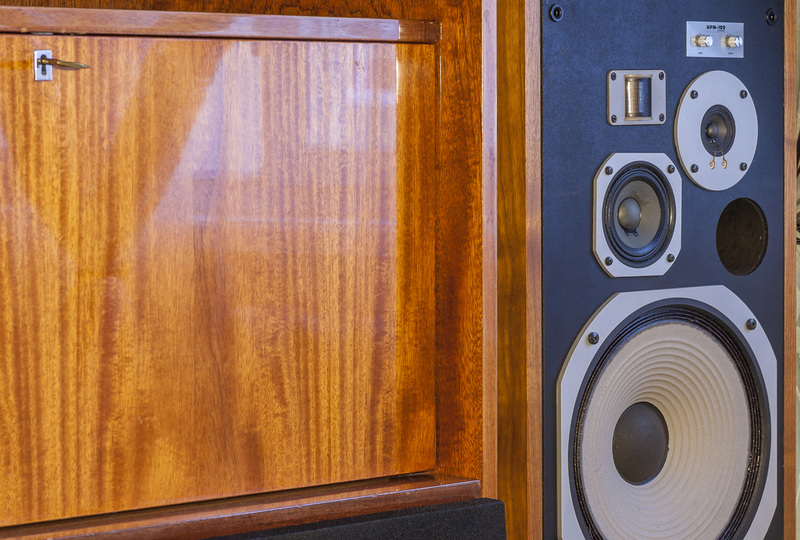 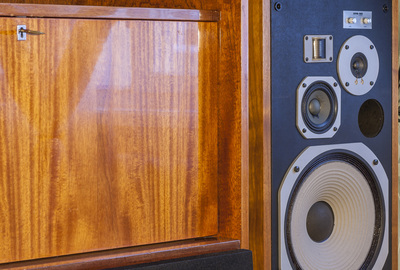 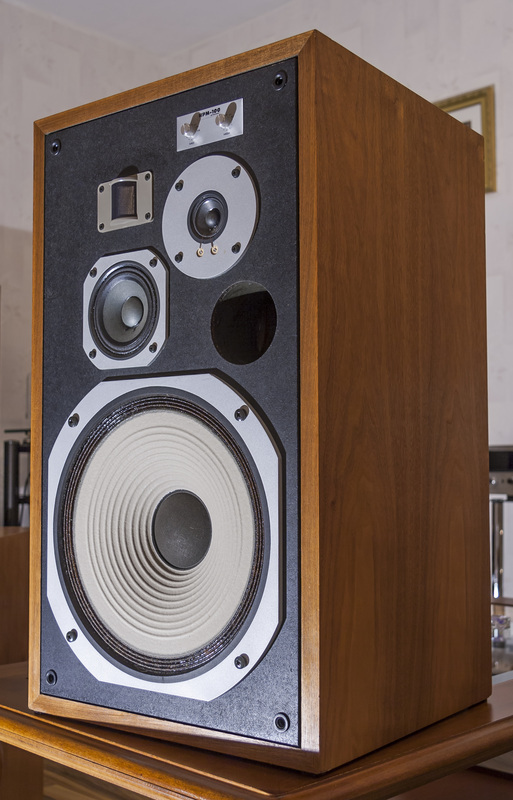 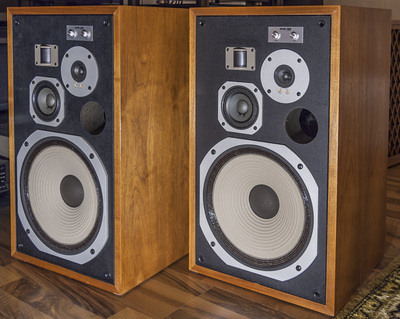 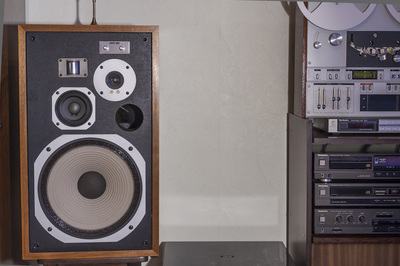 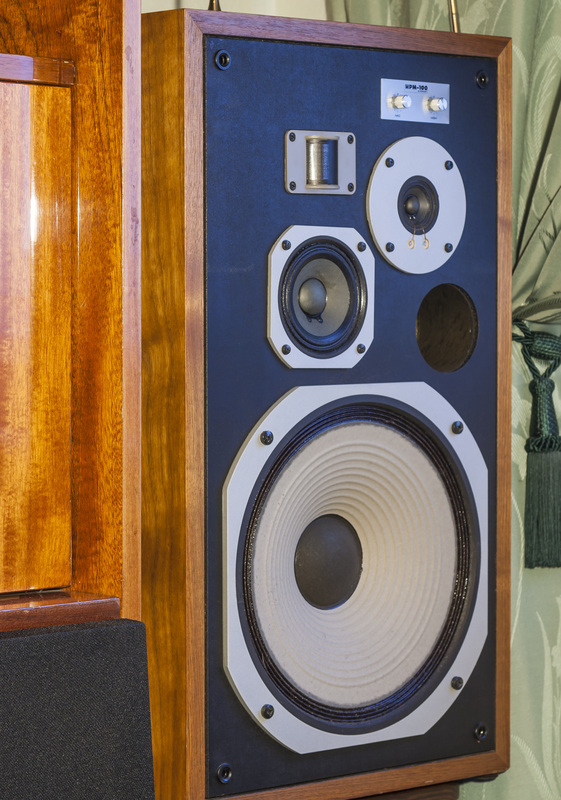 These speakers have just the right balance and warm tones. 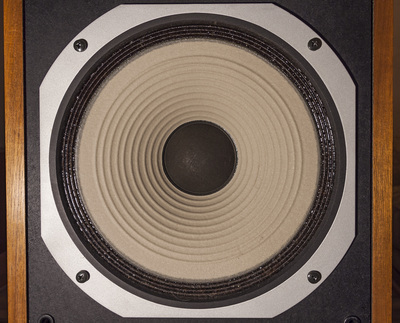 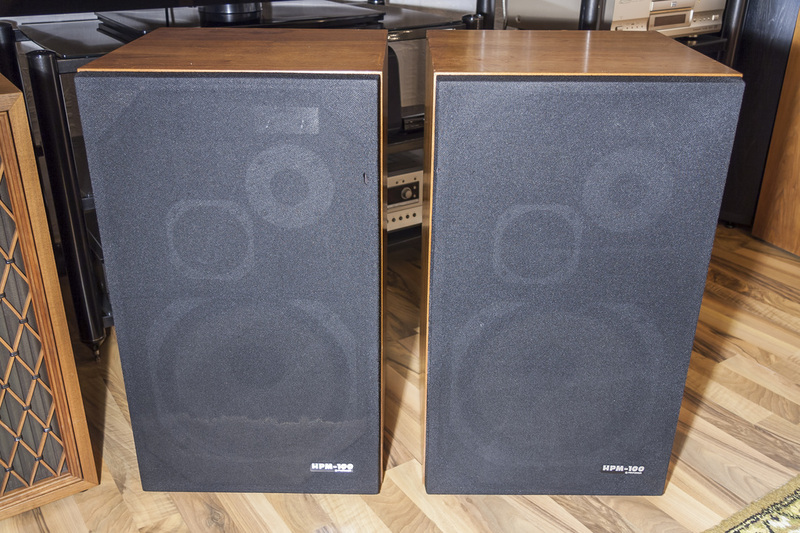 These are amazing sounding speakers. These particular Pioneers work 100% and sound remarkable! 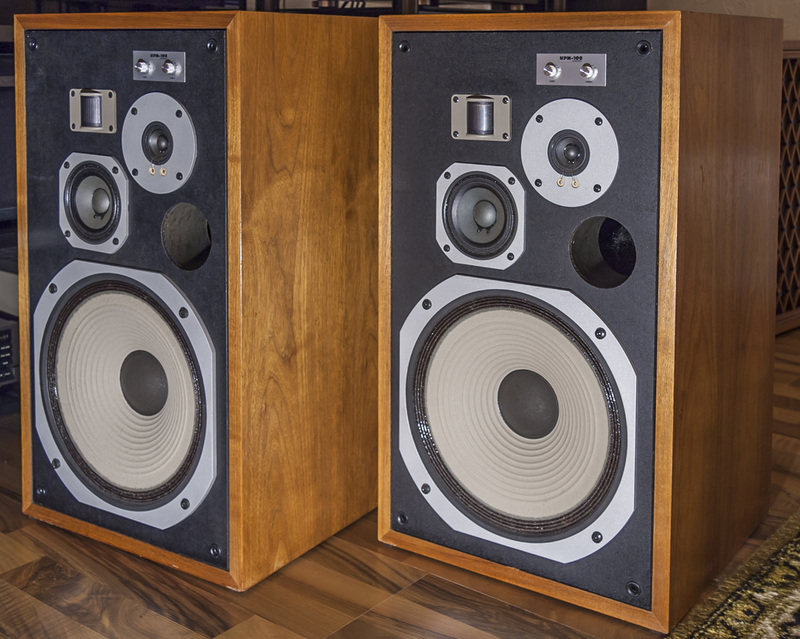 The depth of the sound of these speakers is incredible. 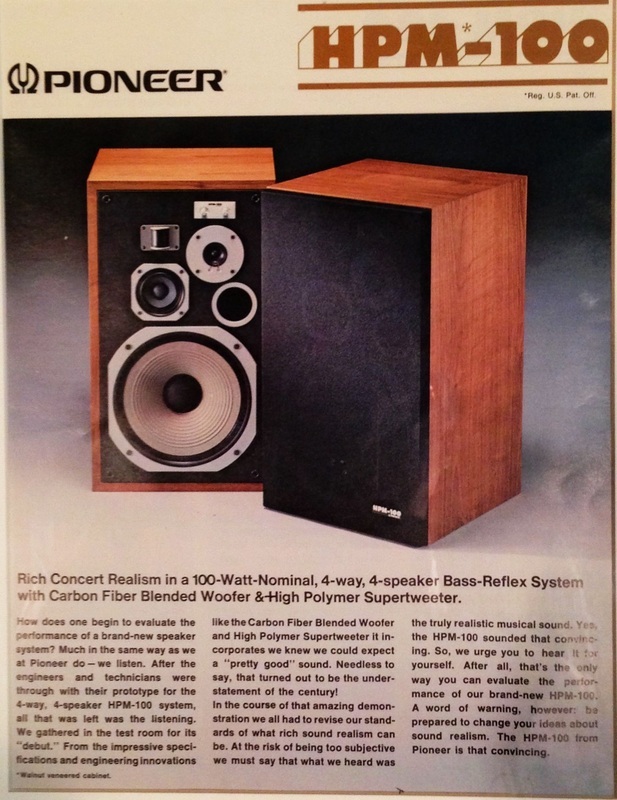 Breathtaking sounding speakers."""